Wherever Hel looks, New York City is both reassuringly familiar and terribly wrong. As one of the thousands who fled the outbreak of nuclear war in an alternate US - an alternate timeline - she finds herself living as a refugee in our own not-so-parallel New York. The slang and technology are foreign to her, the politics and art unrecognizable. While others, like her partner Vikram, attempt to assimilate, Hel refuses to reclaim her former career or create a new life. Instead, she obsessively rereads Vikram's copy of The Pyronauts - a science-fiction masterwork in her world. A fast obsession with this time travel tale!!!! 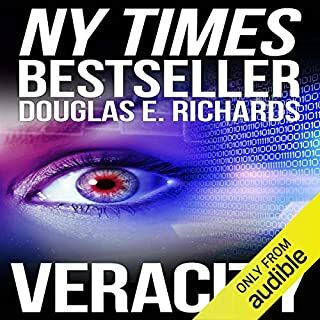 So this was my first audio book, and I started off just listening to it in my car. Then the car and my room, and everywhere I went. I loved it so much, for many reasons. The voice reading the book is an actual person who reads it so clearly which surprised me! 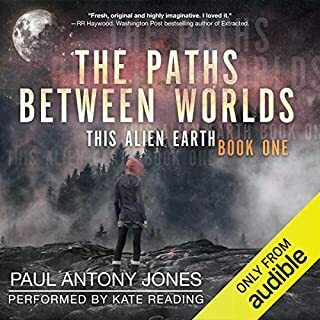 The plot and the climax of the book was amazing, and overall just a unique fiction story that needs to be read by any Sci-Fi lover! This book is fun. I enjoyed the time travel aspects and the era comparisons. The reason it's not rated higher is because of a couple things. Some of the character development is too quick and unrealistic. Also, the plot feels contrived at times. Overall, I enjoyed the book though. Wasn't for me. The scifi is weak in this one, I can see the appeal for those looking for an emotional impact on the subject of family. 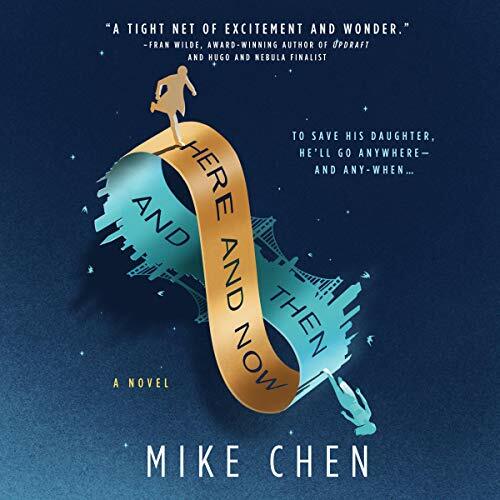 Mike Chen visits the Time-travel corner of Sci-fi with an emotional twist that, for moments ,makes you forget that Hard Science is nowhere to be seen. in this book The story is well written and fast paced and you can easily step into the main character´s shoes, specially if you are a dad. 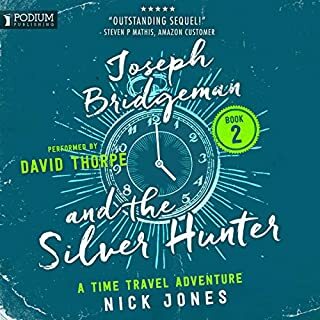 Even for a story about a time-traveller-secret agent the ending is silly, easily anticipated and disappointing. The performance by Cary Hite is superb. Great intro for new author! Great story. You really feel for the characters. I'll be looking for more from this author in the future. 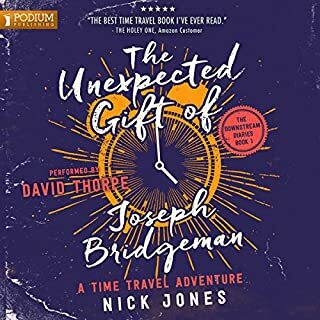 I really enjoyed this audio book as it made me better understand the concept of time travel and the paradoxical problem’s that could happen. Think back 100 years of mankind’s advances. Was this storyline really fiction? Every sci fi loving parent should read this! Every sci fi loving parent should read this! It gave me the feels big time! The time travel stories always get me!!!! I'm a sucker for time travel stories, and this one didn't let me down. This novel reminded me a lot of The Dream Daughter by Diane Chamberlain I recently read. Also a time travel story of a parent doing everything within their power to save their child, and then trying to get to know and secretly guide and mold their child to ensure they are safe and well cared for. 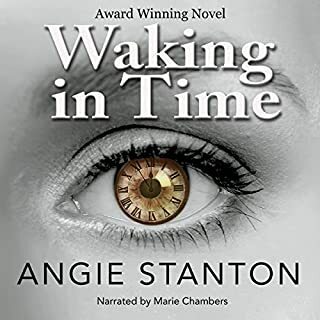 This story is centered on a secret agent who works for the secret group the Temporal Correction Bureau who is tasked with maintaining a clean timeline, but he himself and his teenage daughter become distortions that need correction. It's a fast paced story, with this secret agent father forced to watch over his daughter from 100 years in the future, breaking all the rules of his Bureau in doing so. It is a good story with a nice, but foreseeable twist at the end of the novel. And much like The Dream Daughter, a reunion of sorts for all in the end. A solid 4 1/2 star review, and a quick and enjoyable read. 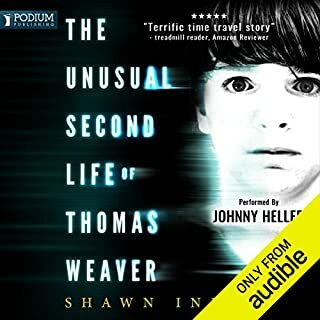 I listened to this on Audible and Holy Wow! What a beautiful and emotional story. The narration by Cary Hite is silky smooth and adds so much depth to the already perfect words of the story. It's one of those stories which causes you to reflect so much on the characters and the events which have played out. I love it, so much.